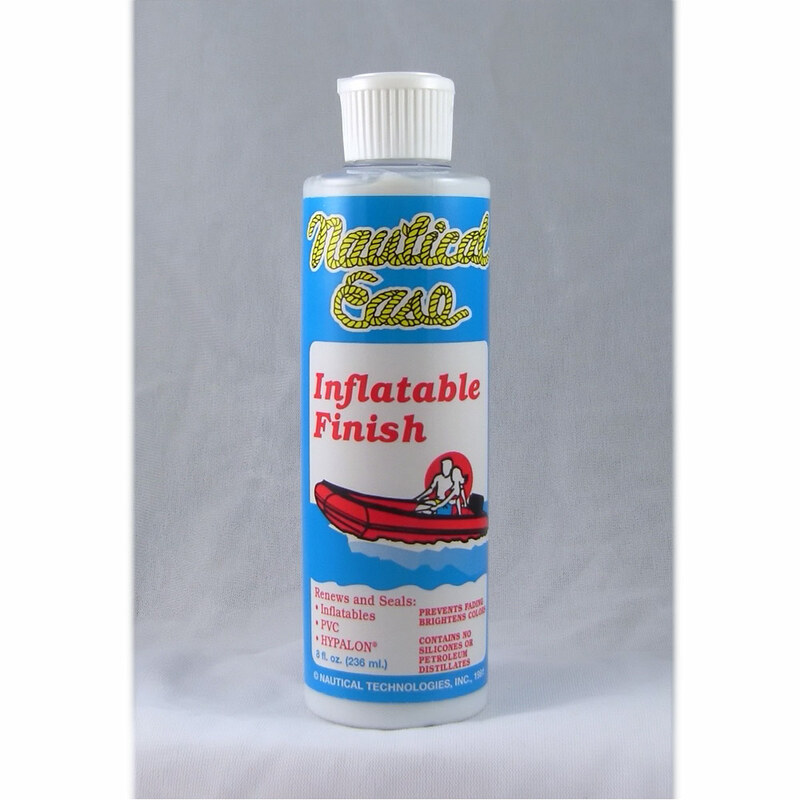 NAUTICAL EASE VINYL CONDITIONER is formulated for boat cushions, vinyl tops, rubber windows and door moldings, rub-rails and leather in cars and furniture. This exotic mink oil formulation is the perfect dressing to be used after cleaning your boat seats, leather car seats or leather furniture. The ONLY product of itsí type sold strictly for the marine market. 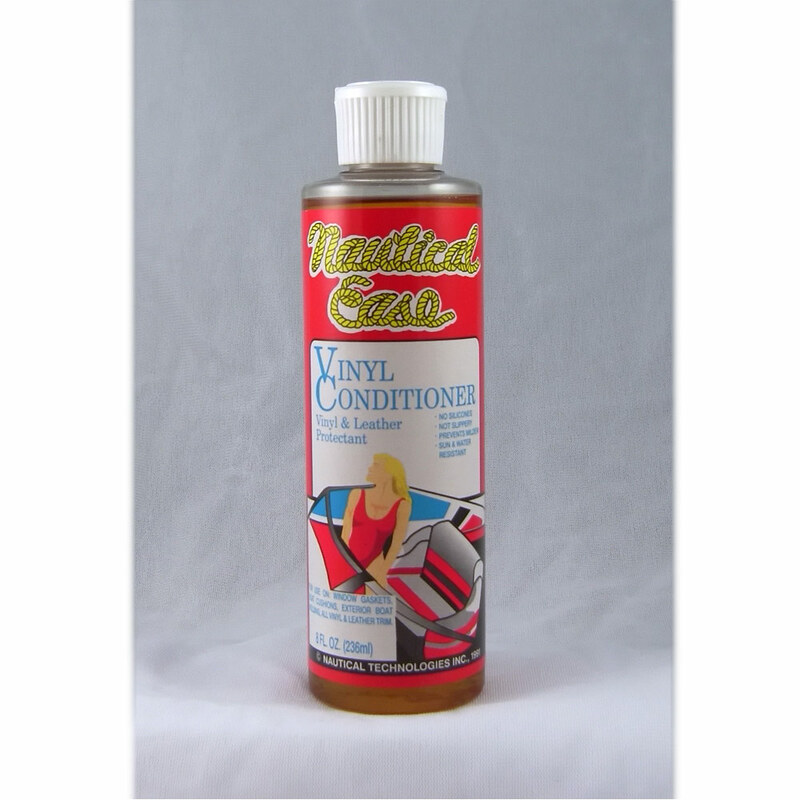 NAUTICAL EASE VINYL CONDITIONER contains NO silicones that give your vinyl or leather an oily slippery feel and a high gloss finish. This product not only soothes leather seats and keeps them soft but also waterproofs vinyl, gives total UV protection, has some mildew inhibiting qualities, gives NO high gloss finish or slippery feel and will actually soften stiffened vinyl cushions. After drying, your boatís vinyl will have the same very low sheen as when your boat was new. Last but not least important is this product spreads many times farther than other like products plus the benefits already mentioned. It actually goes 4-5 times farther than most vinyl dressings. From NAUTICAL EASE you would expect only the BEST. Clean soiled surface first or clean if another type dressing was used. Use a small cloth and apply sparingly to all surfaces to be treated. Let set for a short while and buff with a clean soft cloth. Dries completely within minutes. 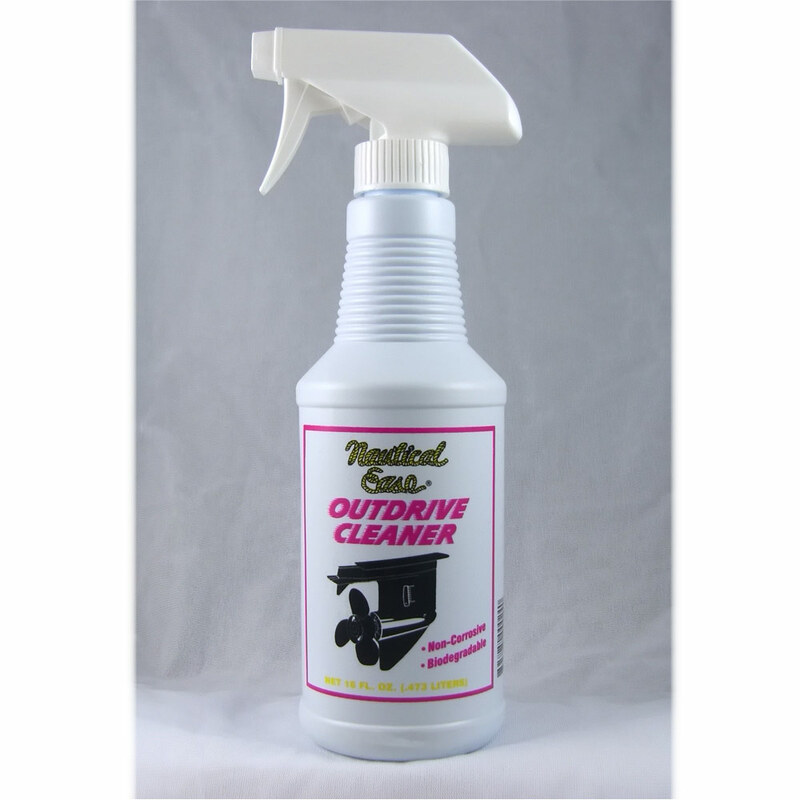 NAUTICAL EASE SPRAY BOAT CLEANER is the recommended cleaner for cleaning all your interior as well as the seats. 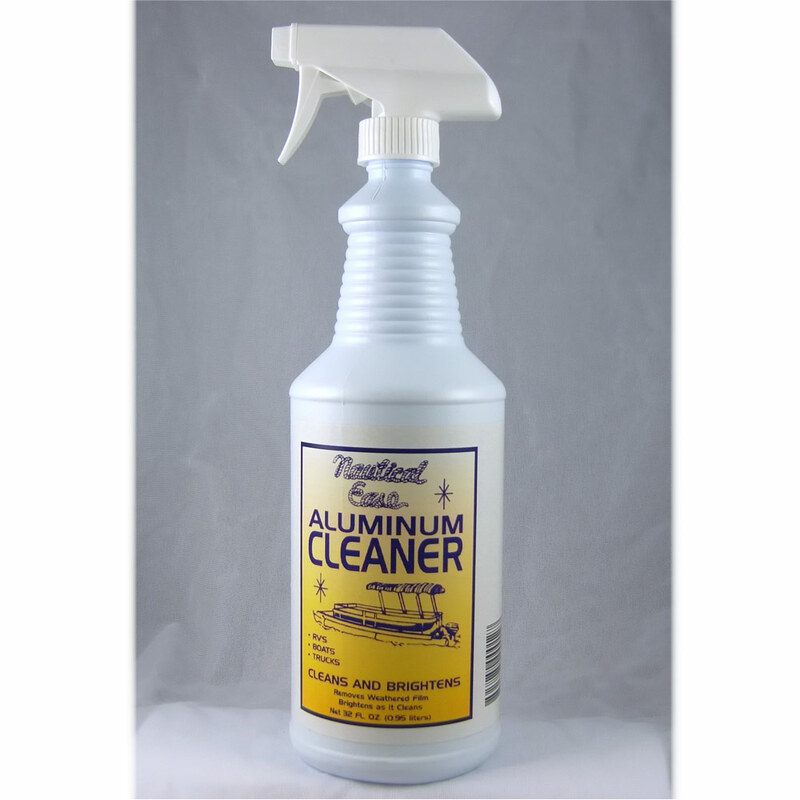 This product will be the best cleaner you have ever used as will be our NAUTICAL EASE VINYL CONDTIONER.